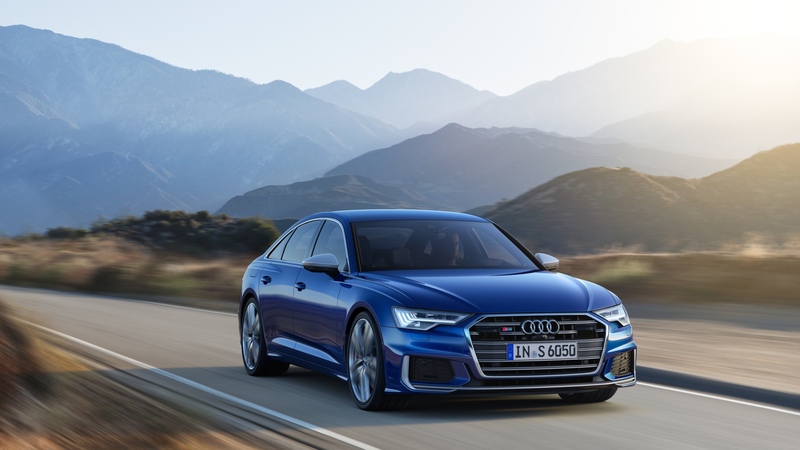 The latest Audi S6, S6 Avant and S7 models are ditching the old 4.0-litre V8 petrol engine in favour of, believe it or not, diesel power. They will join the SQ7 and SQ5 along with the Volkswagen Touareg V8 TDI in the Volkswagen Group’s fast (and clever) diesel range. It’s Europe-only, though. 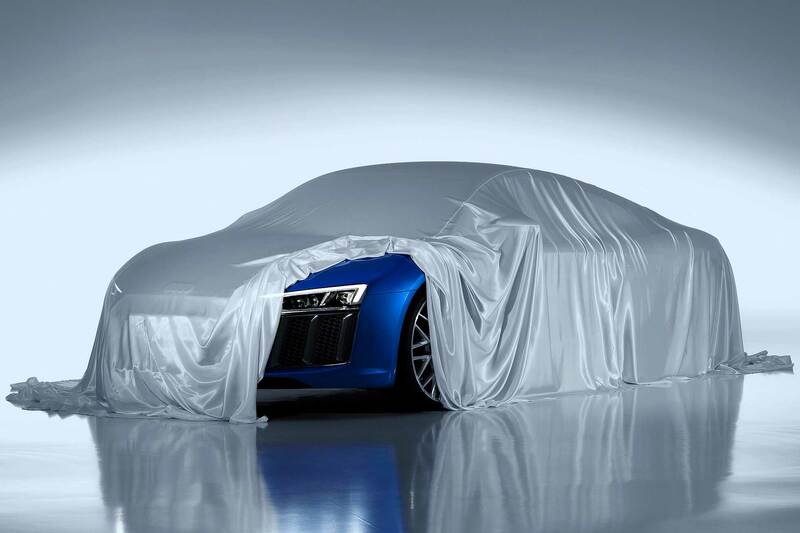 For those in the USA and Asia, you’ll be getting the 2.9-litre 450hp 442 ib-ft V6 from the RS4. 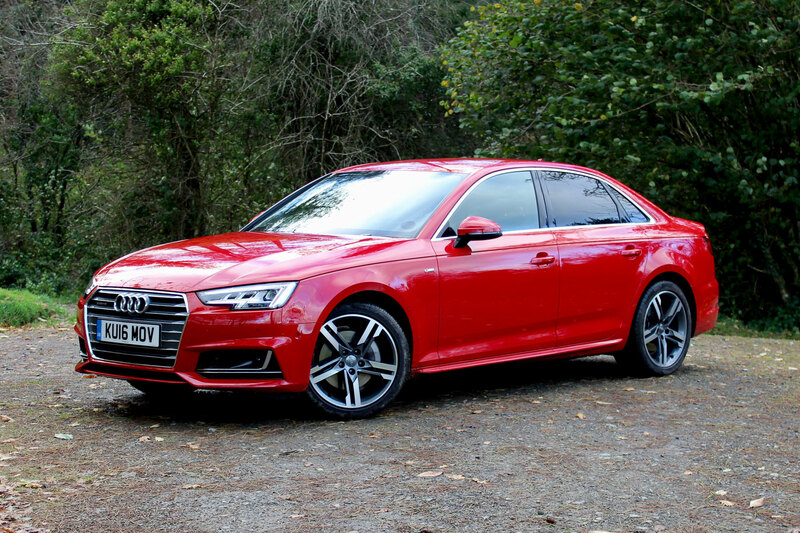 As you might imagine, the 3.0-litre V6 TDI engine is a bit cleverer than your average clatter box. It comes equipped with an electric compressor, much like the SQ7’s V8, to deliver instant boost until the conventional turbochargers are raring to go, responding in as little as 250 milliseconds. The electrically powered compressor effectively fills in where exhaust gasses aren’t quite up to it. 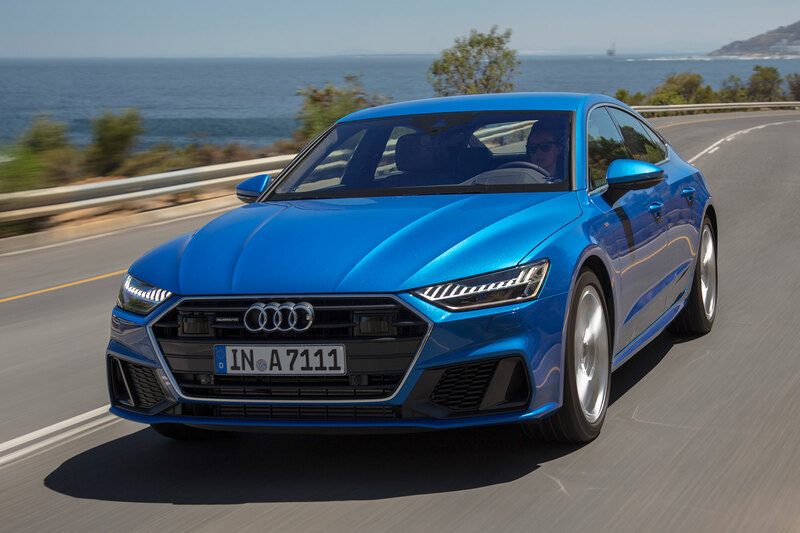 It’s not all that complicated, though Audi has done its best to confuse matters by calling it ‘dual supercharging’. So what’s the result of this clever tech? All in, you get 349hp – not an earth-shattering figure by any measure. 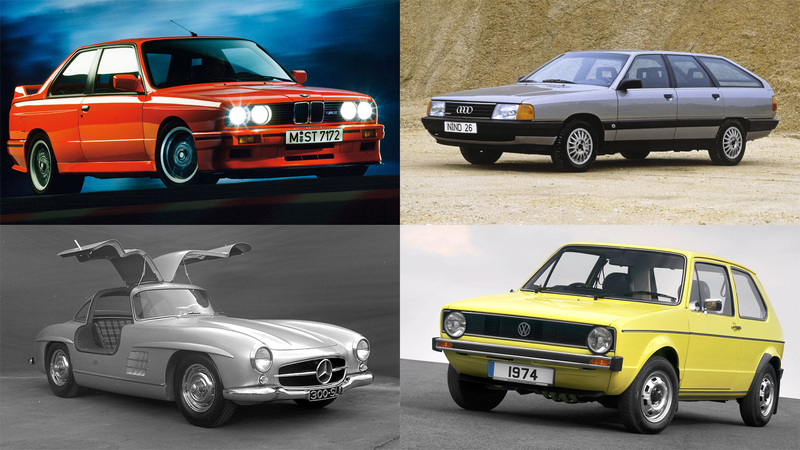 Indeed, the old S6 managed a sturdy 420hp. However, when it comes to torque, 516lb-ft smashes the old car’s 405lb-ft. Still, we worry that a BMW M550d could make short work of it. It’ll crack 62mph in 5.0 seconds, on the way to a limtied top speed of 155mph. The new car, like the SQ7, is also a mild hybrid with a 48v system. This allows for stop-start function up to 14mph which will allegedly save 0.4-litre per 100km of fuel in the real world. It can also recover energy that would otherwise be wasted from the brakes for storage in the battery. The diesel is Europe-only. 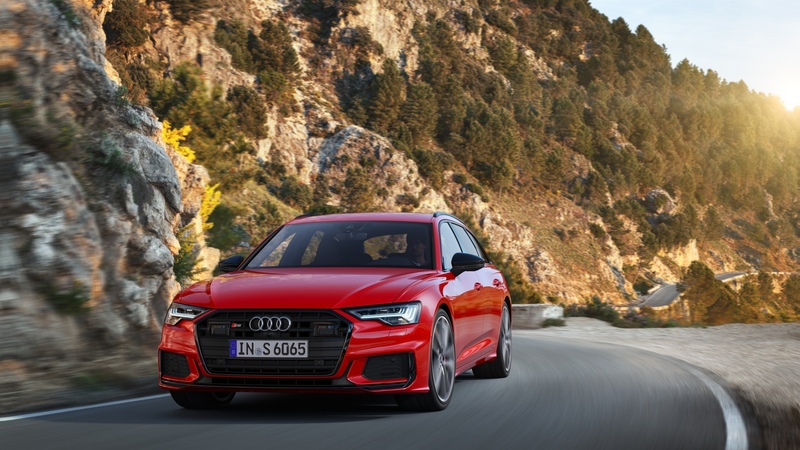 For those in the USA and Asia, you’ll be getting the 2.9-litre 450hp 442 ib-ft V6 from the RS4, also complete with the mild hybrid system. 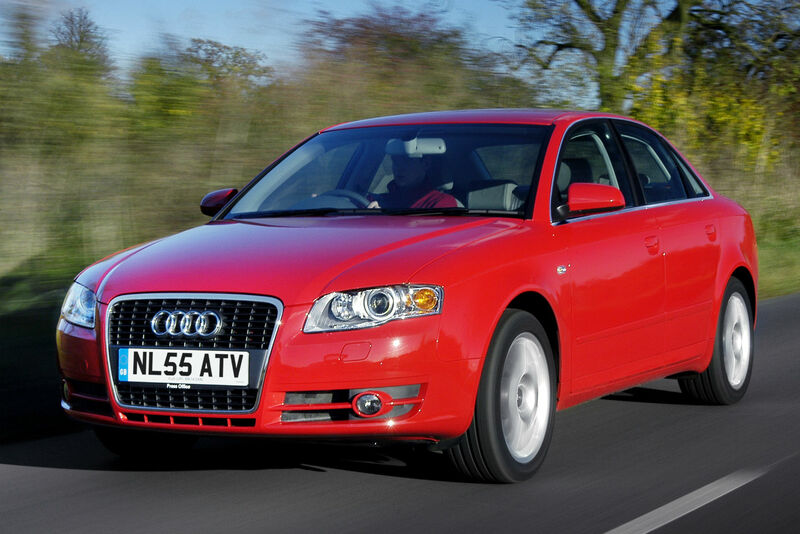 Putting that diesel hybrid power down is the ubiquitous Quattro all-wheel-drive system, complete with a sports diff. As much as 85 percent of the car’s power is sent rearward. Suspension wise, you can have the standard 20mm-lower spring and damper setup or, new for an S-badged model, adaptive air suspension. 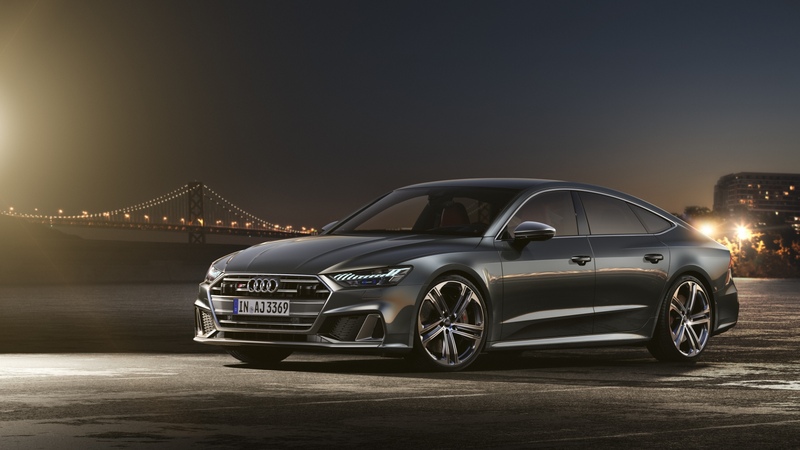 Not so much low and slow, as it is comfortable and capable, Audi hopes. 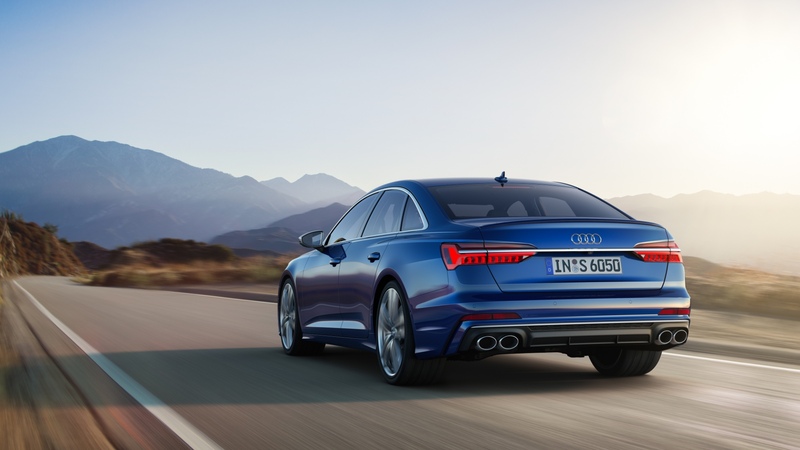 New too for the S6 is all-wheel steering. 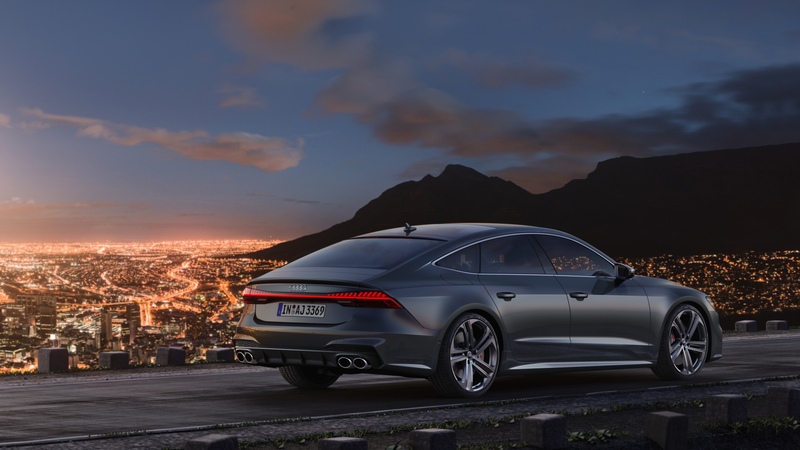 Optional are punchier carbon-ceramic brakes to haul it to a stop. Looks wise, it’s standard Audi ’S’ procedure. You’d be hard pressed to tell it from an S-line A6, if not for the badging, big wheels and quad exhausts. Still, it sits well and we’re getting used to the slightly fussier styling by comparison to its predecessor. Crucially, the sharp looks don’t write any cheques the performance can’t cash. 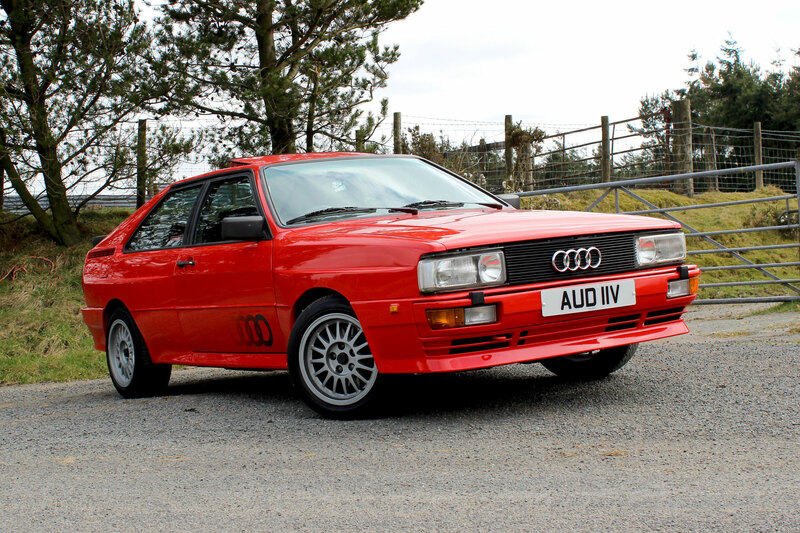 This is a do-it-all sleeper, just as an S-badged Audi should be. Inside, it’ll be same as usual. Plenty of S badging and maybe some carbon bits and fancy stitching if you’re feeling flush. An RS6 will be along in a while and you can bank on it sporting over 600hp. 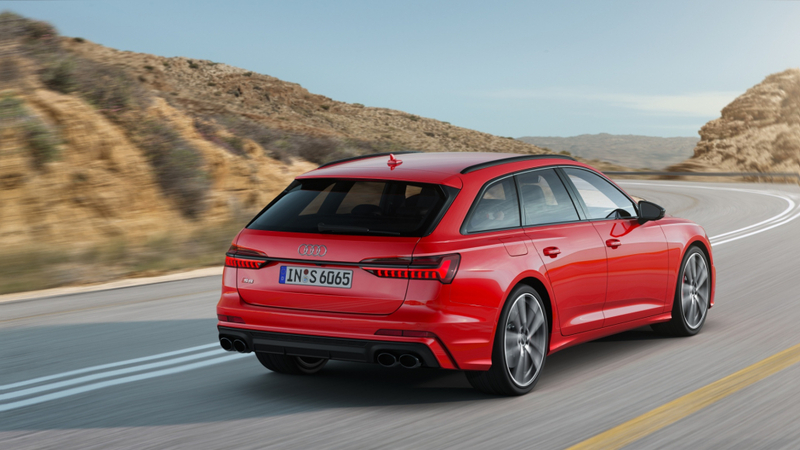 No, don’t worry, the diesel won’t leak into the RS6. 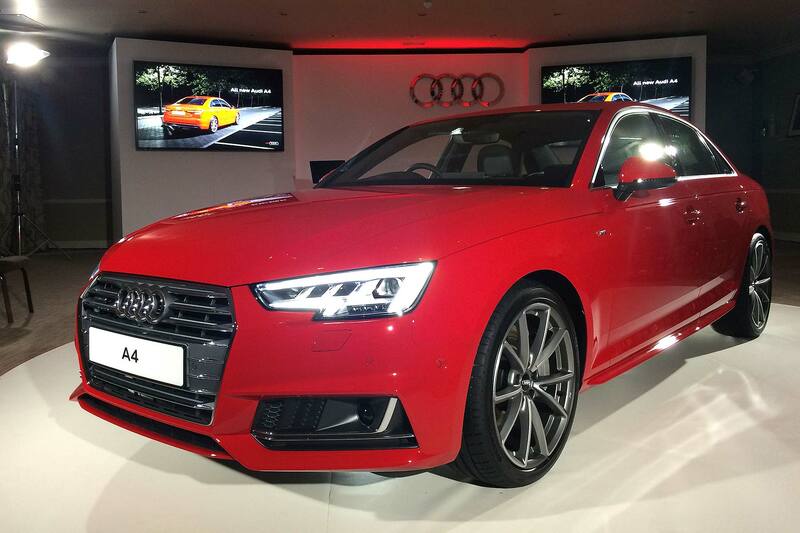 Register your interest in the new S6 now and you can expect deliveries to begin at the end of the summer, if not before.